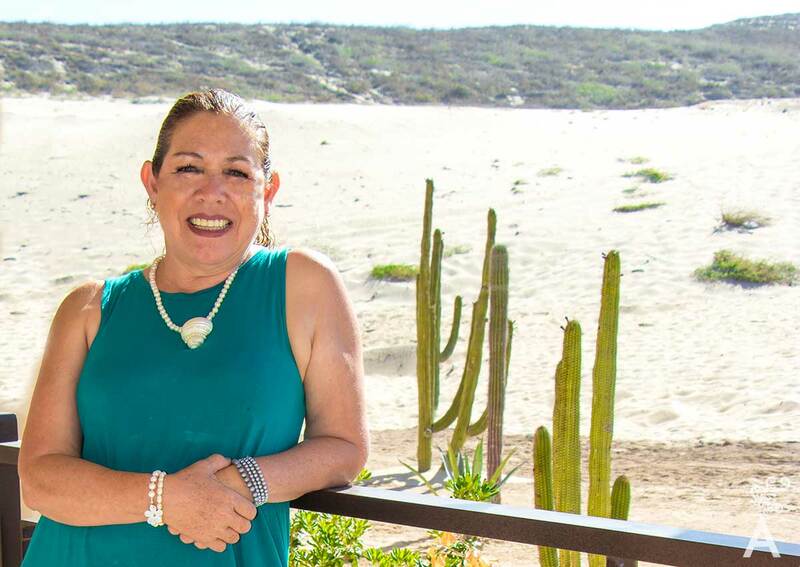 After being recognized for excellence in tourism at the Mexico tourism fair in Mazatlan, Maria Elena allowed us to learn a little more about who she is, her work as a tour guide and what she has accomplished over her 35-year career. 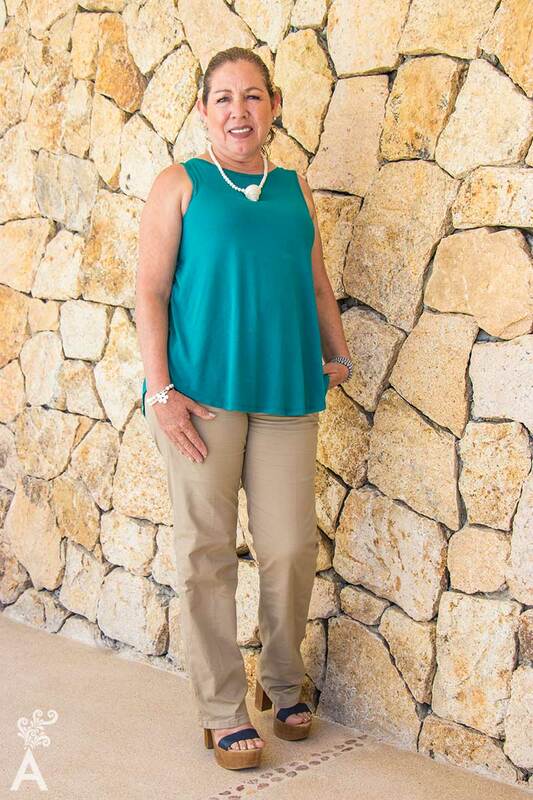 Originally from Mazatlán, Maria arrived in Los Cabos in 1992 when the cruise industry was looking for suitable destinations. Her challenge was to develop activities for nautical tourism and develop various routes, many of which other companies continue to offer. In search of a new career, she studied at the National School for Tourist Guides. In her very first year, she fell in love with what her profession would be for the rest of her life. “At first, I wanted to be an archaeologist or anthropologist, a career related to history. However, I decided to do something faster and I realized that this is a lifetime career! Tourism requires constant learning because the guide is an ambassador in each destination and interprets all the sciences, geography, history, astronomy and nature, and translates them into understandable terms for visitors. Tour guides are in charge of the visitor’s experiences and requirements, the tourist guide’s job is to be an educator in non-formal settings. Maria Elena seeks to expand this vision and encourage more people to make tourism a career choice. Doing so is a very praiseworthy task. As part of her effort, she provides lectures to staff, private companies and hotels encouraging them to become experts on Mexico and to share the culture with visitors. “Whale watching, archery tours, snorkel tours, beach tours, bird watching, and mountain biking are some of the outdoor activities that can be enjoyed in Los Cabos and surroundings. To get the most out of every experience, it is necessary to have a certified guide who can interpret and teach visitors about these sites. Being in touch with nature awakens the senses and stimulates serotonin, a contributor to feelings of happiness. It is through reconnecting with nature that human beings reach full degrees of well-being. It is also essential that all activities are carried out in a sustainable manner. The quote of Sir Isaac Newton, “We are all standing on the shoulders of the giants of the past” serves as the guide for Maria Elena. “The interpretation of nature is to reveal hidden messages. Human beings love what they know and know what they are taught. The interaction of man with the environment is what gives importance to the environment and the way in which the environment nurtures the human being, as well. The peninsula of Baja California Sur is a part of Mexico that is guarded by beautiful seas, semi-desert lands, and arid and dry areas that inexplicably harbor a captivating atmosphere with fascinating flora and fauna, some of it endemic. 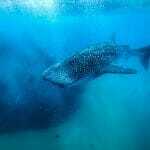 There are nine Protected Natural Areas (ANP) on land, the coast and on the islands. The areas encompass 8,046,636 acres. That translates to 42 percent of the total area of the State. According to the Environment and Natural Resources ministry (Semarnat), Baja California Sur has 414 species of birds, 359 fish, 102 mammals, 68 reptiles and five species of amphibians. In addition, there are 669 species of flowering plants, 52 of ferns and three of evergreens, as well as other plant species. Federal law protects the natural wealth of the Natural Protected Areas. 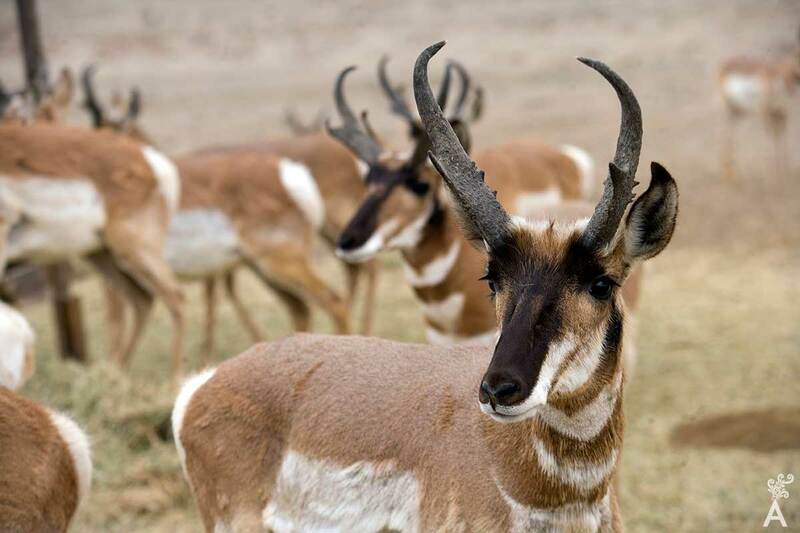 For example, El Vizcaino was decreed a Biosphere Reserve in 1972 and encompasses more than six million acres, the largest in the State. 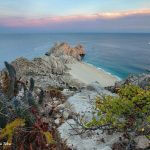 Cabo Pulmo was decreed a national park in 1995 and contains more than 17,000 acres. Balandra is the most recently created protected area and was created in 2012 to protect the flora and fauna within the more than 6,200 acres.